How do you use Molecule of the Month? In 2020, we will celebrate 20 years of Molecule of the Month. In preparation, we are collecting information about how this feature is used in research and education across the world. 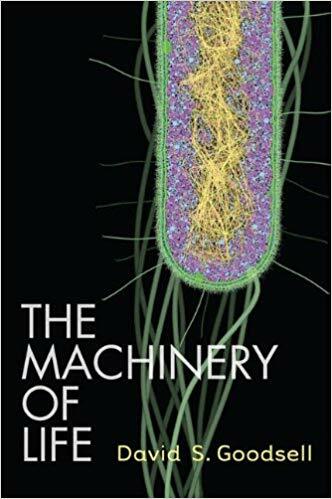 Enter your email at the end of the survey to be entered in a raffle for a signed copy of David Goodsell's "The Machinery of Life." * 1. How often do you visit the RCSB PDB (http://rcsb.org)? * 2. 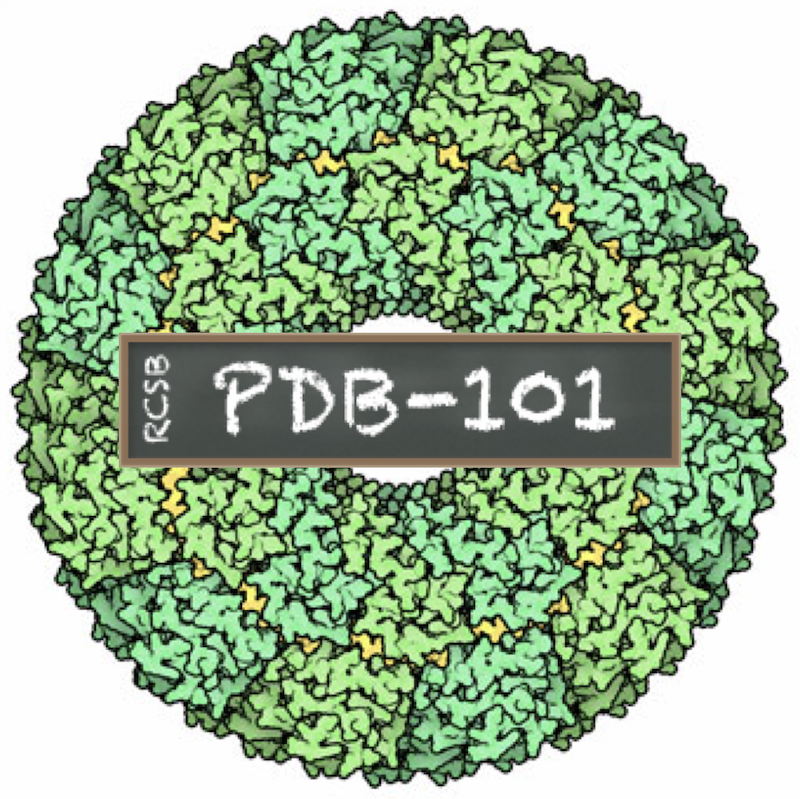 How often do you visit PDB-101 (http://pdb101.rcsb.org)? * 3. How often do you access Molecule of the Month articles? * 6. Have you re-used any Molecule of the Month illustrations? * 7. Which Molecule of the Month articles do you use frequently? * 8. What new Molecule of the Month articles or features would you like to see? * 10. We are starting a new focus on “Drugs and the Brain.” What topics would you be interested in seeing? * 11. Do you have any comments or suggestions for how to improve the Molecule of the Month? * 12. Do you use Molecule of the Month in teaching?